Happy Monday! It's the first of December and also "Cyber Monday" - the day you will find all sorts of special online sales for the holiday season. Just in case you still have some money left after the weekend of bargains, I wanted to let you know about a few more great deals for today. (The card at the top of this post is one that I made a few years ago for giving a gift card - you can see the details about it in THIS POST). My friend Joy Tracey is a terrific Close to My Heart consultant and last night she let me know about an amazing one day deal CTMH is offering. 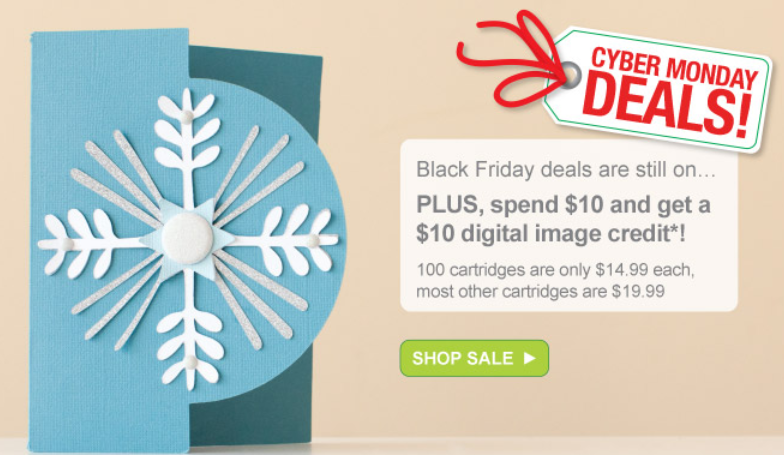 If you have been wishing for any of the CTMH exclusive Cricut Cartridges, you can save 20% on any cartridge bundle today only (Monday, December 1, 2014). 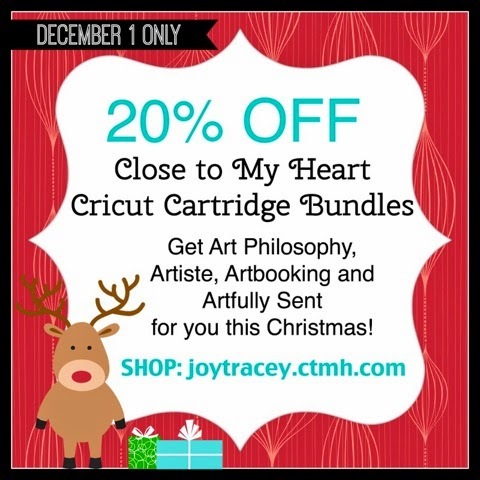 The CTMH Cricut cartridges are Art Philosophy, Artiste, Artbooking and Artfully Sent. These cartridges are crammed full of great content and, since they are exclusive to CTMH, they are not included as part of Image Library Subscription from Cricut. This is a great opportunity to save on one or more of these cartridges - I don't think I have ever seen a "Cyber Monday" offer from CTMH before. 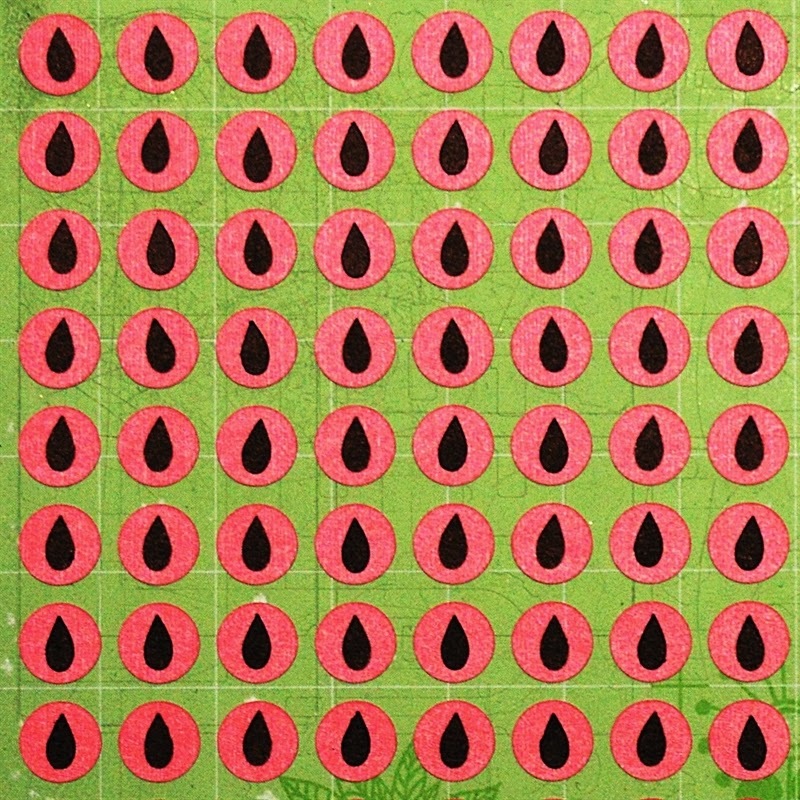 The CTMH cartridges are sold in bundles that include three large (D size) stamp sets that coordinate with the cartridge and either three sheets of chipboard Dimensional Elements that coordinate with the cartridge or a pack of White Daisy cardstock (the cardstock comes with Artfully Sent - the newest card making cartridge). You can read more about what is on each cartridge on Joy's blog, Obsessed with Scrapbooking. She also has a video showing the cartridge bundles, click HERE to see it on her blog. In addition to the special Today Only cartridge bundle sale, CTMH has a special offer for the entire month of December. 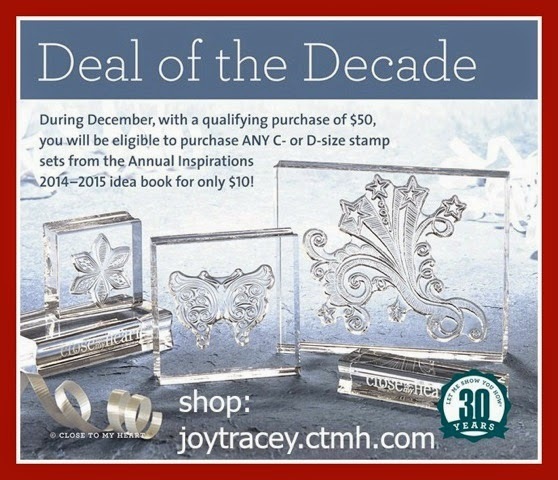 If you spend $50 or more, you can purchase any C or D sized stamps sets from the Annual Catalog for just $10. The C sets are normally $13.95 and the D sets are normally $17.95 and there is no limit to the number of sets you can order so the savings could add up quickly! 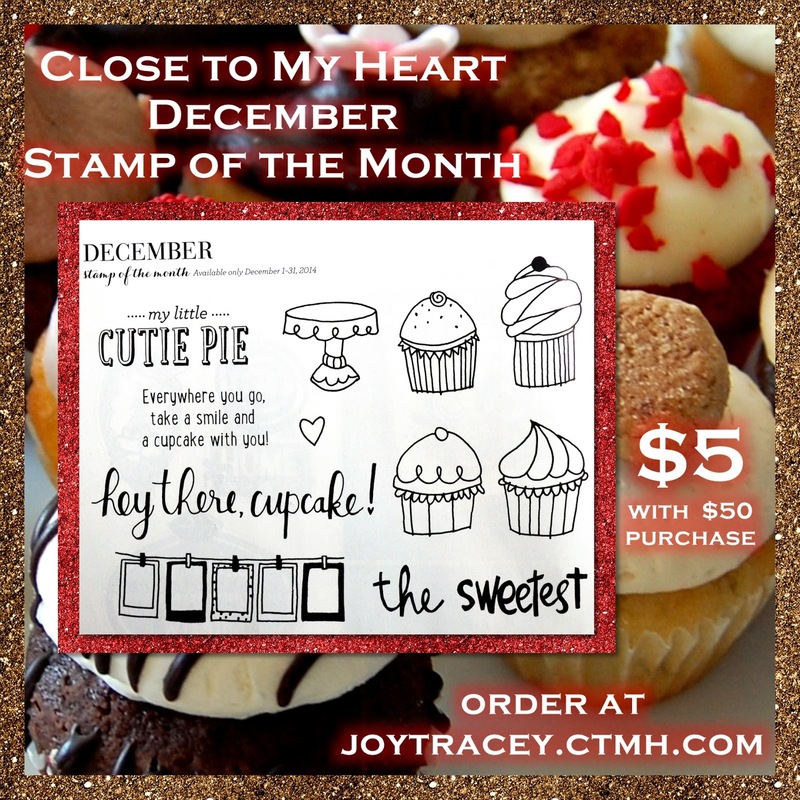 For the same $50 purchase (just one cartridge bundle will put you over $50) you will also be eligible to buy the December Stamp of the Month "Cutie Pie" cupcake stamp set for just $5. All of these great deals are available on Joy's CTMH website HERE. The Cricut Black Friday Deals including some great deals on Explore machine bundles are still available today. You can still save 40% on mats, blades, tools, accessories and supplies and clearance items are 80% off. There are so many cartridges and image sets to choose from. 100 cartridges are $14.99 or less and most of the rest are $19.99. It is a good time to add images that aren't in the Image Library Subscription to your collection. There is a new special for Cyber Monday. If you spend $10 or more (before tax and shipping) you will get a $10 digital credit (one credit per Cricut.com account). There is also a new free shipping code for December with no minimum purchase - just use the code FREESHIPDEC for free standard shipping within the continental US. If you haven't shopped on the Cricut site yet to take advantage of the special savings you can still finish that wishlist! These prices are scheduled to end tonight at 11:59 p.m. Mountain time. You can still use the code below to save another $5 on orders of $50 or more. These are affiliate links and I appreciate your support for my blog when you shop using my links. The Anna Griffin Scrapbook Super Sale will start at noon EST today and runs until Tuesday at 9 p.m. EST or while supplies last. The sale is hosted on Amazon so you need to have a free Amazon account to participate. These sales have great bargains and things go quickly! You can see a video where Anna gives a sneak preview and answer questions about the sale on her blog HERE. If you are already on Anna's email list you will receive the link via email. The link to the sale page will also be posted on her Facebook Page. Finally, another place where I often find good bargains is the Consumer Crafts website. They are having a one day only Cyber Monday sale with 30% off nearly everything on the site and free shipping (continental US) on orders over $25. Tomorrow I'll stop the enabling and will show you one of my recent projects. Can you guess what these are and how I used them? 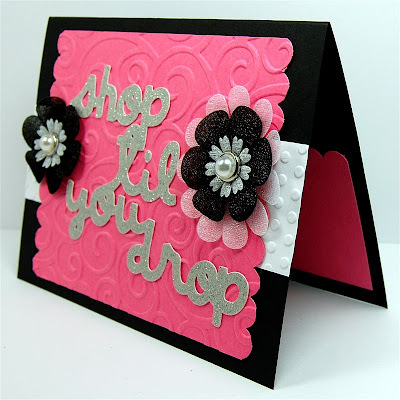 Your card is so beautiful I love the pink and black!! You really did one outstanding creative job....I love too your embossing and added embellishing. YOU so ROCK!! Thanks, Joan, for the lovely compliment! I often forget to use my embossing folders but I really love the effect when you add that extra bit of texture to your projects. Maybe I should keep a folder on my table to remind me to use them!